Construction There are 66 products. Radial cutting machine for stone materials with high precision cooling system. 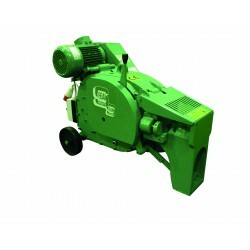 Vertical head motion with stable and fast adjustment by handwheel. 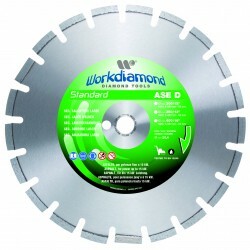 Circular saw blade diameter: 350 mm. Useful cut: 1000 mm. 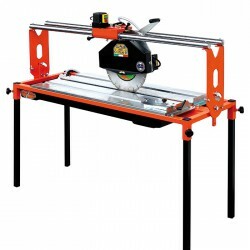 Chop saw for all building materials. 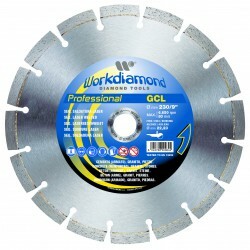 Circular saw blade diameter: 350 mm. 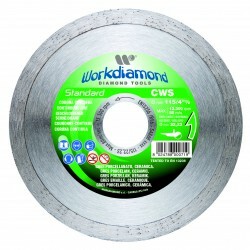 Useful cut: 600 mm. Type of use: Professional - high efficiency Outside diameter disc: 115 mm Application: concrete (reinforced), granite, stones. Type of use: Professional - high efficiency Outside diameter disc: 115 mm Appication: concrete (reinforced), granite, stones. Type of use: Professional - high efficiency Outside diameter: 115 mm. Application: gres porcelain, ceramic, stones. 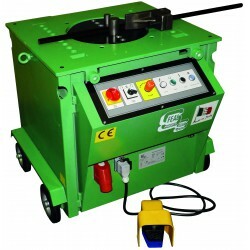 Type of use: Professional - high efficiency Outside diameter: 200 mm. Application: gres porcelain, klinker, ceramic, stones. 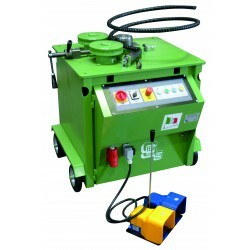 Rebar machines for cutting concrete reinforcing steel rods.Highly performant and reliable products, they are easy to use and maintain.Inside they have a “Made in Italy” engine and their electrical components are selected among the best brands available in the market. 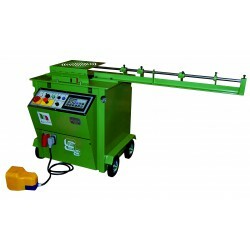 Rebar combined machines for cutting and bending concrete reinforcing steel rods: one only product making both operations, a cheap and not bulky way to work on construction sites with a rather limited volume of work. 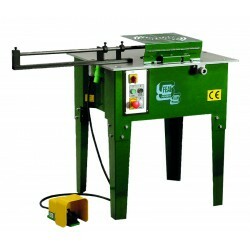 Stirrup bending machine for processing very small bars (max. Ø16mm).It can bend together up to 10 bars Ø4mm.Thanks to its reduced dimensions and four removable legs, it is not too bulky and can be easily displaced. It includes a stirrup linear measurer. The spiral bending machines responds to the specifc requirement of obtaining circles, spirals and bars from large diameter bars.FSCAL34 is a special machine that allows to work on rods with diameters from 6 mm to 32 mm. Radial cutting machine for stone materials with high precision cooling system. Vertical head motion with stable and fast adjustment by handwheel. 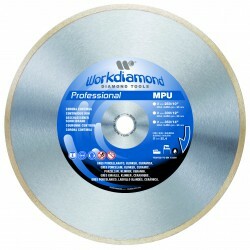 Circular saw blade diameter: 350 mm Useful cut: 1200 mm. 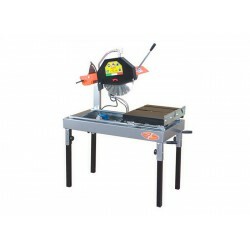 Chop saw for all building materials. 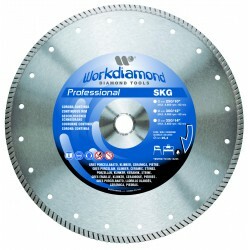 Circular saw blade diameter: 600 mm. Useful cut: 400 mm. Type of use: Professional - high efficiency Outside diameter disc: 125 mm Application: concrete (reinforced), granite, stones. Type of use: Professional - high efficiency Outside diameter disc: 125 mm Appication: concrete (reinforced), granite, stones. Type of use: Professional - high efficiency Outside diameter: 125 mm. Application: gres porcelain, ceramic, stones. 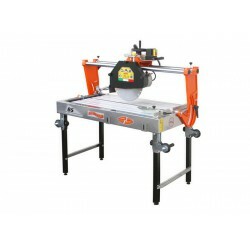 Type of use: Professional - high efficiency Outside diameter: 250 mm. Application: gres porcelain, klinker, ceramic, stones. Radial cutting machine for stone materials with high precision cooling system. 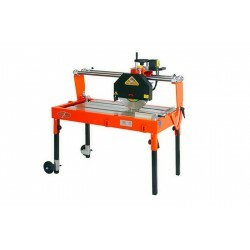 Vertical head motion with stable and fast adjustment by handwheel. 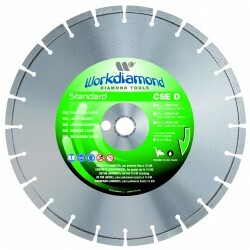 Circular saw blade diameter: 350 mm. Useful cut: 1200 mm. Type of use: Professional - high efficiency Outside diameter disc: 230 mm Application: concrete (reinforced), granite, stones. Type of use: Professional - high efficiency Outside diameter disc: 230 mm Appication: concrete (reinforced), granite, stones. Type of use: Professional - high efficiency Outside diameter: 300 mm. Application: gres porcelain, klinker, ceramic, stones. 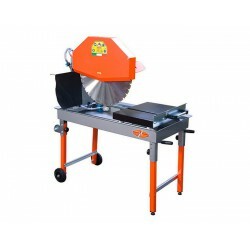 Cutting machine for stone slabs and tiles. 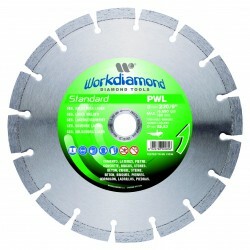 Circular saw blade diameter: 300 mm. Useful cut: 1200 mm. 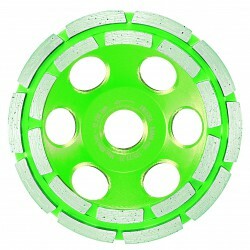 Type of use: Standard - generic use Outside diameter disc: 115 mm Application: concrete, bricks, stones. Type of use: Standard - generic use Outside diameter disc: 115 mm Application: gres porcelain, ceramic. Type of use: Professional - high efficiency Outside diameter: 350 mm. Application: gres porcelain, klinker, ceramic, stones. 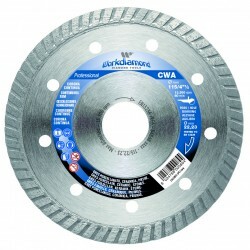 Type of use: Standard - generic use Outside diameter disc: 125 mm Application: concrete, bricks, stones. Type of use: Standard - generic use Outside diameter disc: 230 mm Application: concrete, bricks, stones. 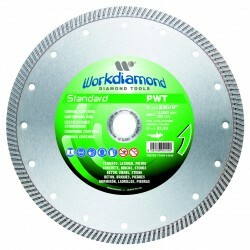 Type of use: Standard - generic use Outside diameter disc: 350N mm. 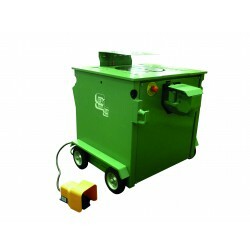 Application: asphalt for power up to 15 kW. Type of use: Standard - generic use Outside diameter disc: 350R mm. Application: concrete (reinforced) for power up to 15 kW.